Community Works supports and strengthens the voluntary and community sector in east London. We bring together the public, private and voluntary sector to create partnerships, generate opportunity and drive regeneration and growth. 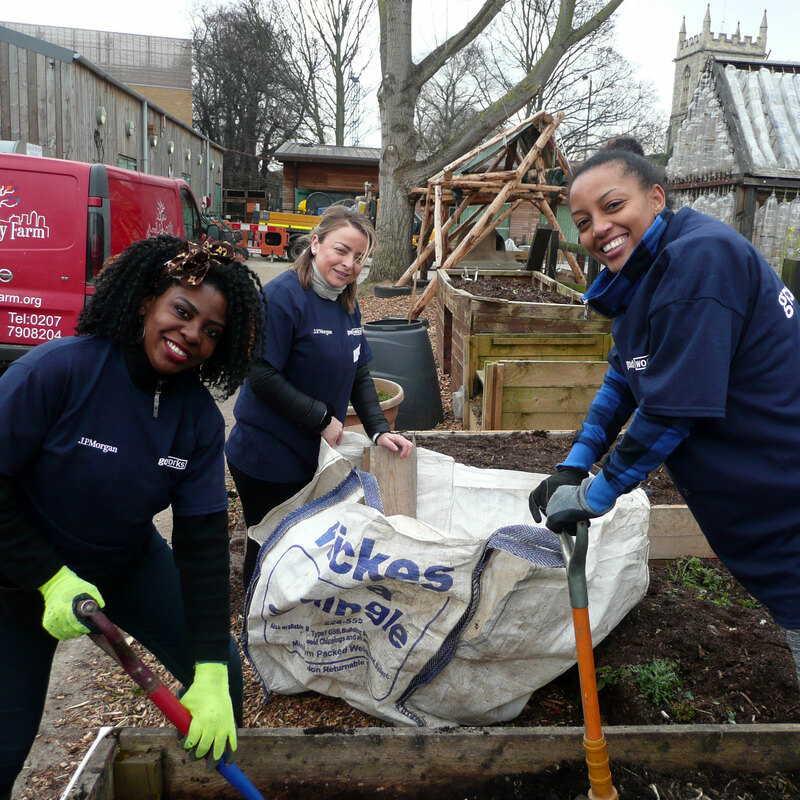 Community Works supports and strengthens the voluntary and community sector in east London. We bring together the public, private and voluntary sector to create new partnerships, generate more opportunity and drive the regeneration and growth of east London communities. We do this by supporting businesses to bring their time, skills and expertise to support the vast, varied and stretched resources of our local community and voluntary sector. Our programmes are needs-led, helping to address some of the biggest challenges facing our society.  We understand the issues facing east London, how our partners are working to tackle key social issues and how we, as brokers of corporate community involvement, can bring the skills, time and expertise of our corporate partners to work in partnership to tackle these issues. Our role is also to understand corporate shared value and help companies engage in the wider community through their employee volunteers, to make a real difference. Business skills volunteering – from short-term, one-off assignments to longer-term projects, supporting community organisations to access skills such as business planning, HR, IT, project management and marketing. Also includes board service and mentoring and coaching programmes. Geographical hotspot projects – bringing companies together to support a geographically focussed area of high need. Team Challenges – practical, hands-on volunteering for groups, working to improve conditions in the community, from parks and gardens, to schools and community centres.